Recently Dewulf sold all Miedema Smart Grader activities to GeJo Grading Services B.V. From now on GeJo Grading takes care of the further development, sales and service of the Smart Grader. The current users of Smart Graders everywhere in Europe can also contact GeJo Grading for service and advice. Production will continue to take place at the Dewulf plant in Winsum. The Miedema Smart Grader is the electronic sorter, which not only sorts potatoes to size, but also to scabies, cracks and damage. The sorter has high resolution cameras that, in combination with the lightning fast Ellips software, view and analyze the tubers on all sides, after which the tubers are blown with air nozzles at the correct exit belt. Accurate sorting produces a more homogeneous end product, without damage and therefore with a higher value. 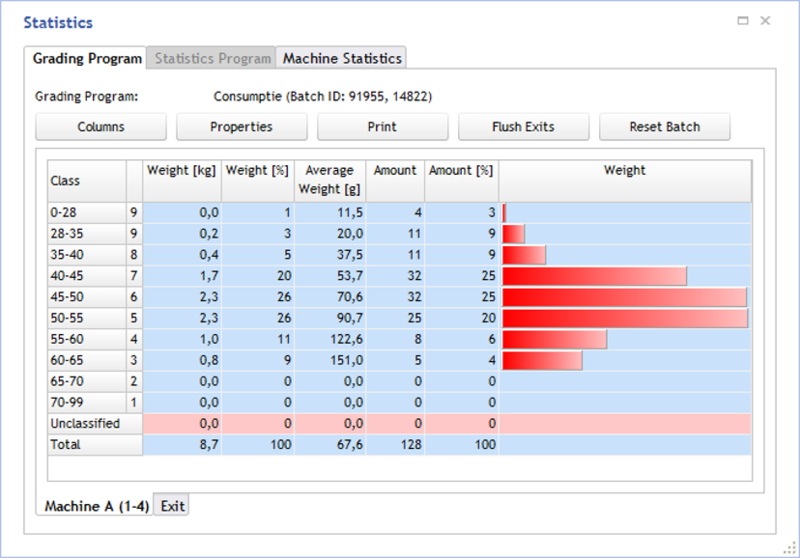 Perhaps even more important is that all sorting data are stored and thus give exact insight into the quality of the batch. The quality of a consignment of goods is thus not only visible but also demonstrable on paper. And that way you can deliver exactly what the market demands: the ideal size ratio within the sorting dimension. The acquisition of the Miedema Smart Grader fits very well with GeJo Grading Services B.V. 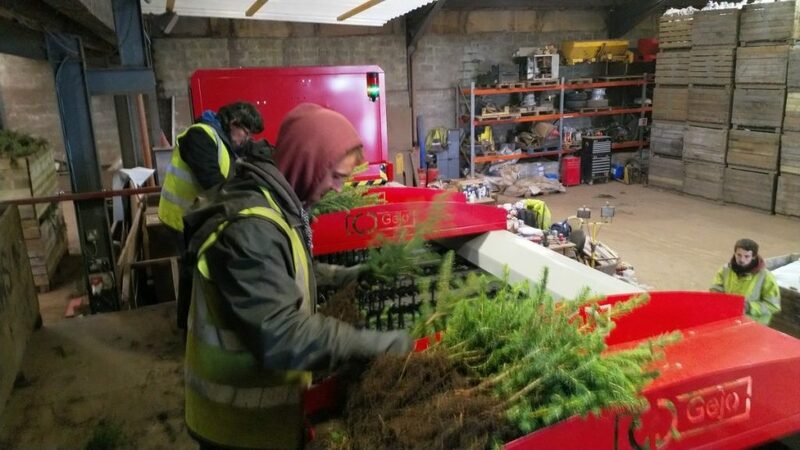 The company was founded in 2009 by Gerard Blok and Jos Broeders and specializes in the electronic sorting of rootstocks, flowers and plants. This is done with the same Smart Grader technique, although the sorters are specially adapted to these crops. At present, more than half of the rootstocks in the Netherlands are sorted by Gejo sorters. Gerard Blok is a grower of fruit tree rootstocks on wet beds. With a total surface area of 30 hectares of mud beds, it is one of the largest growers in Europe in this area. Its rootstocks form the basis for all kinds of fruit trees, which are grafted onto the rootstocks. High demands are placed on the quality, size and diameter of such a rootstock. Actually, the rootstock for a fruit grower is what seed potatoes are for a potato grower. 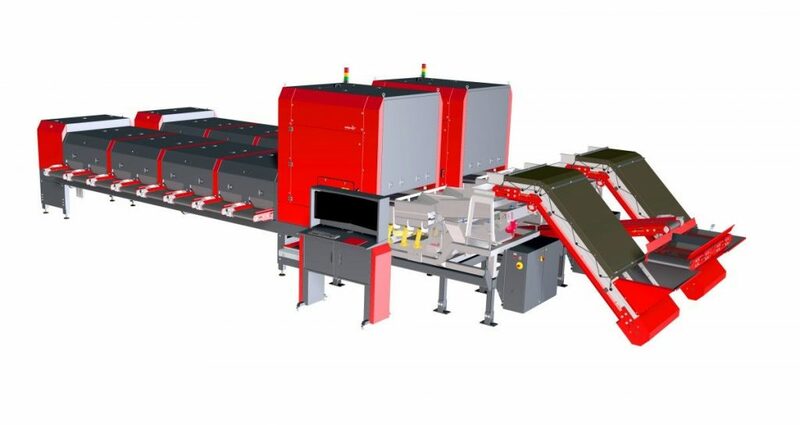 That is why Gerard Blok saw the great advantages of electronic sorting early on; it is the only way to deliver exactly what the customer wants. Jos Broeders was closely involved in the development of the Smart Grader for sorting potatoes from the outset. He saw great advantages in accurate sorting and registration and became fascinated by the possibilities of digital camera technology. After a lot of tests, a permanent collaboration arose with Ellips in Eindhoven, which developed the software to which the Smart Grader owes its accuracy. From 2012, the first machines found their way to satisfied seed potato growers and trading houses. As a consultant, Jos remained a driving force behind the Miedema Smart Grader. Because of his extensive practical experience and the many research projects with electronic sorting, he has a lot of knowledge and expertise in this area. Dewulf is therefore convinced that all Smart Grader activities at Jos Broeders and Gerard Blok are in good hands.